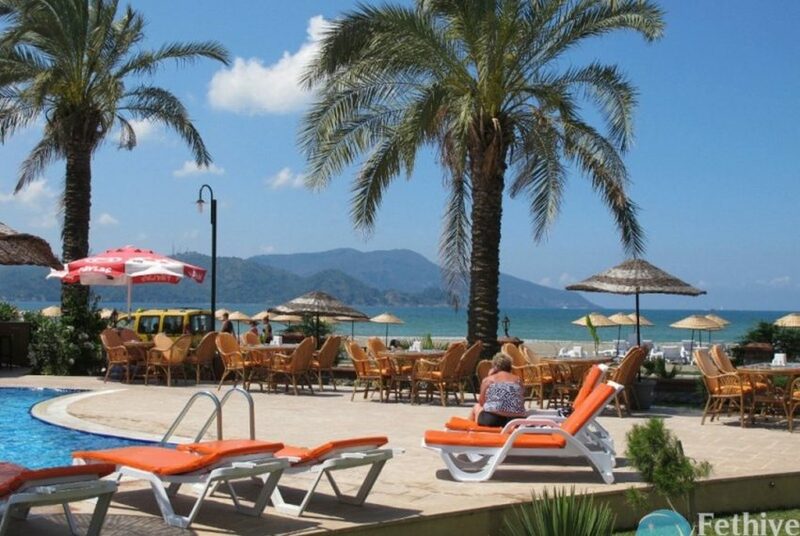 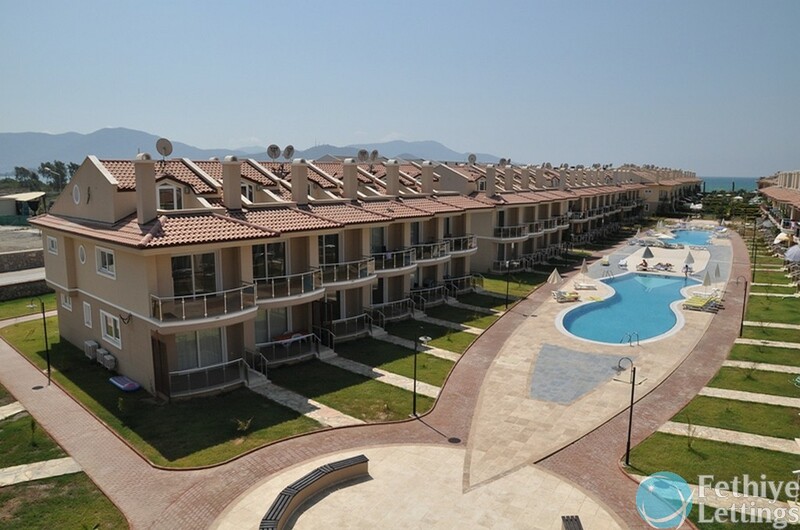 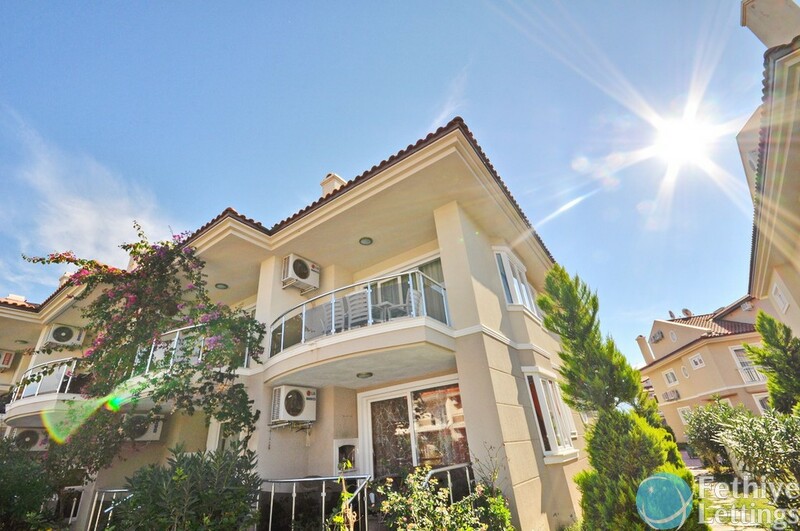 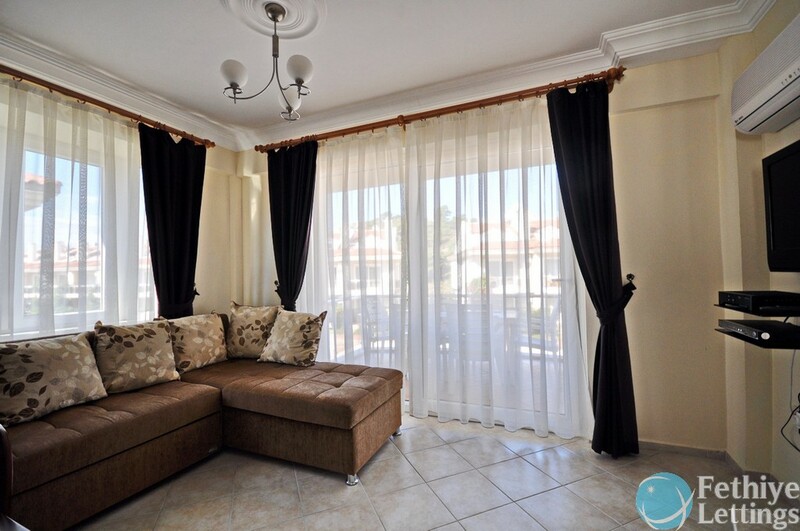 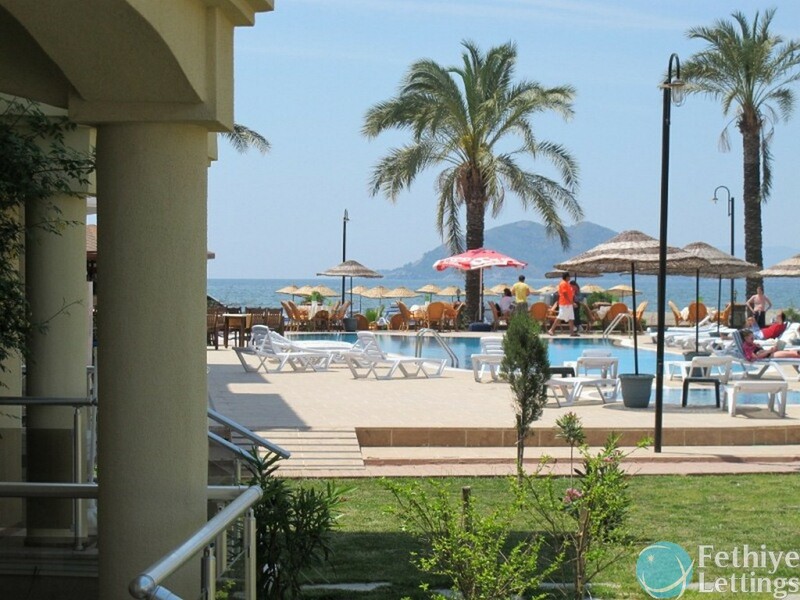 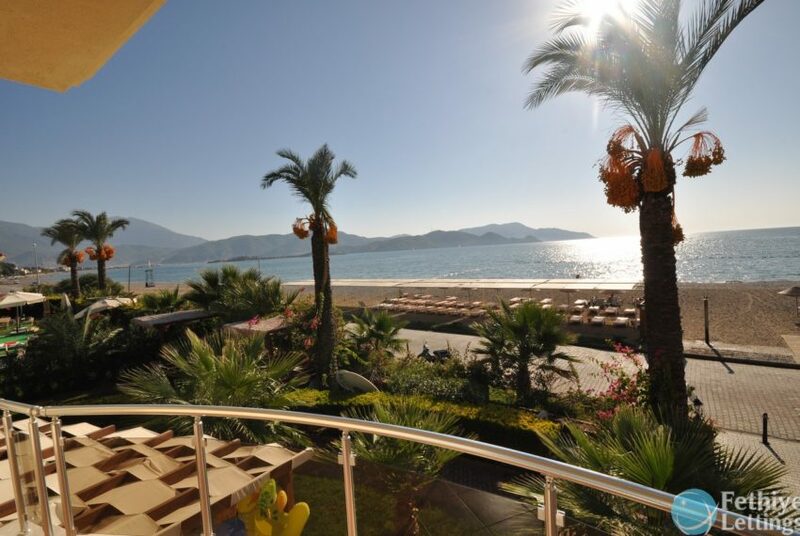 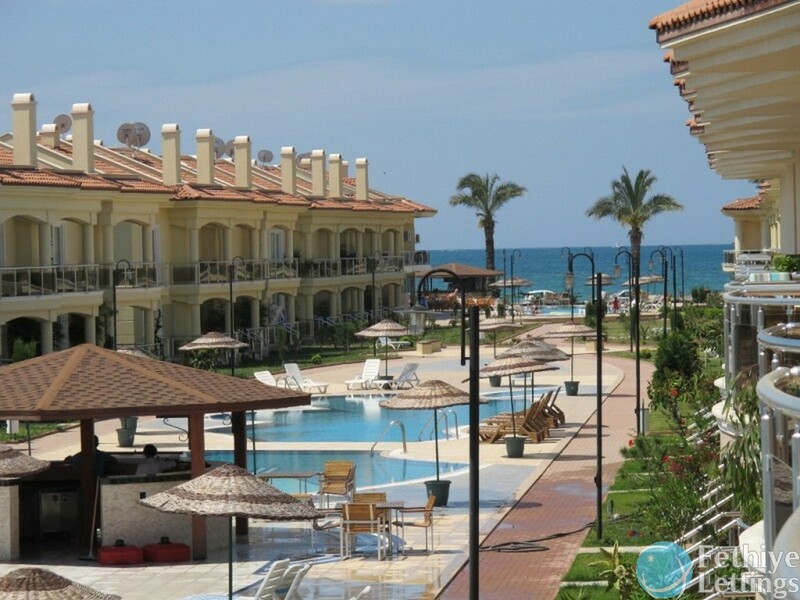 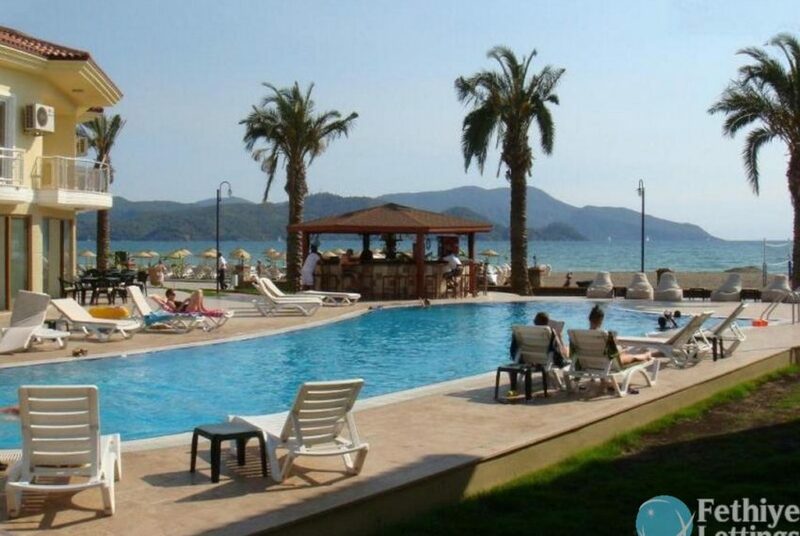 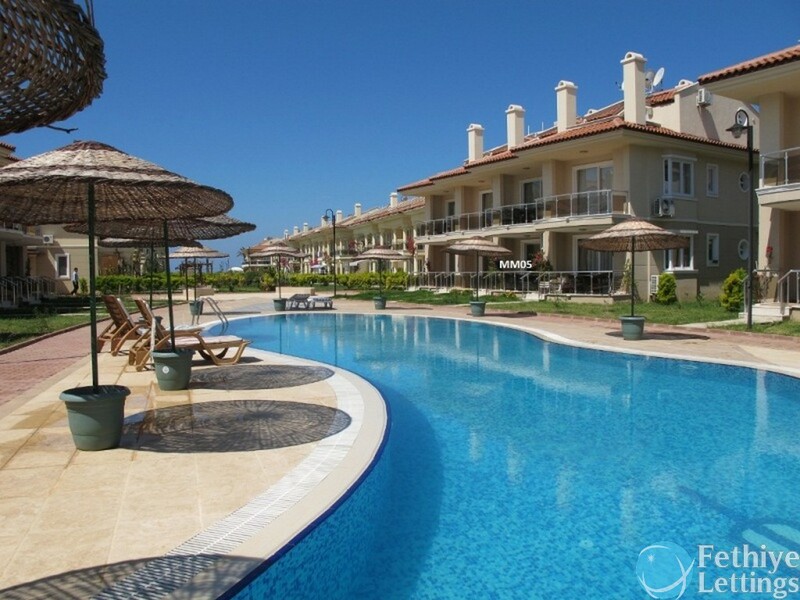 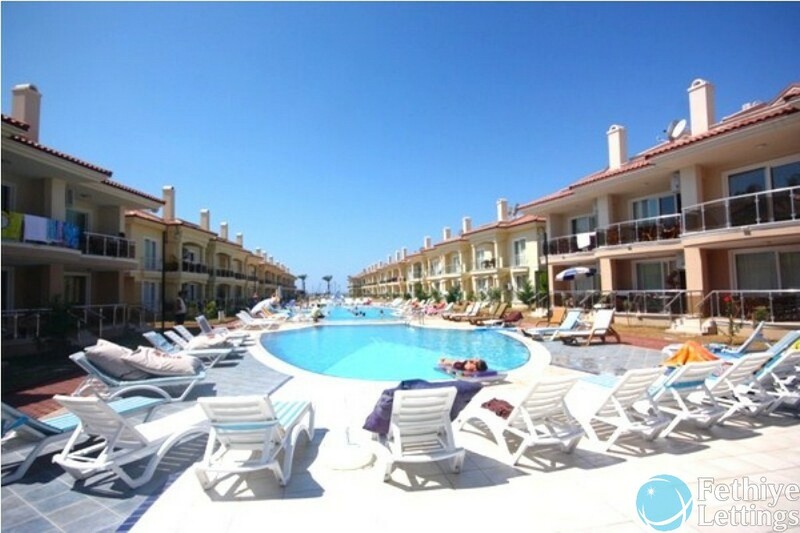 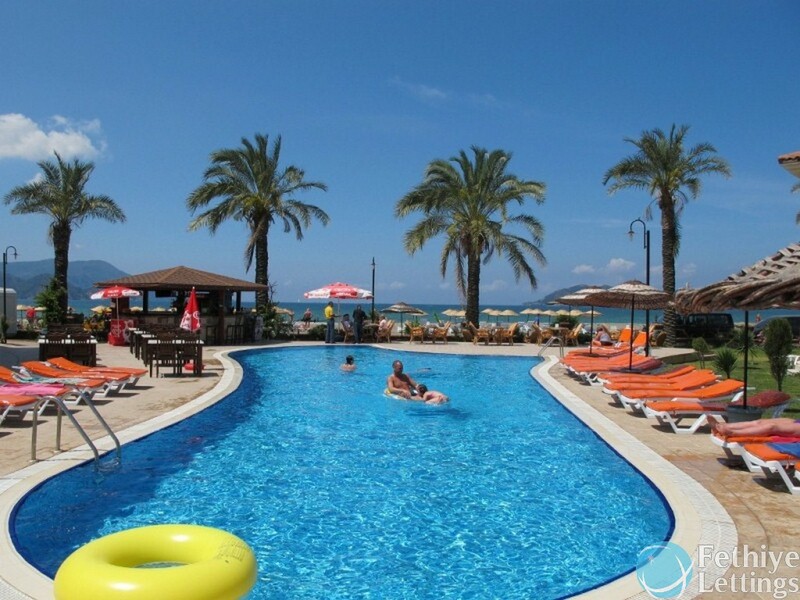 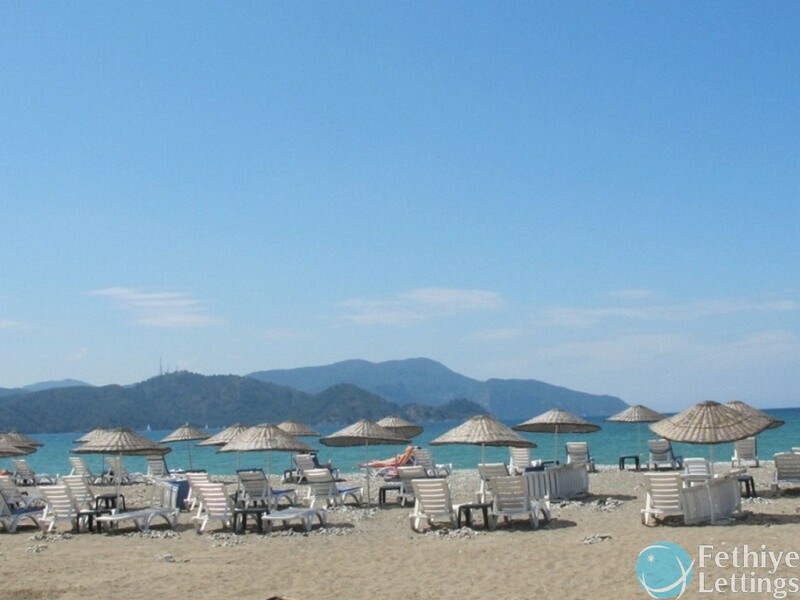 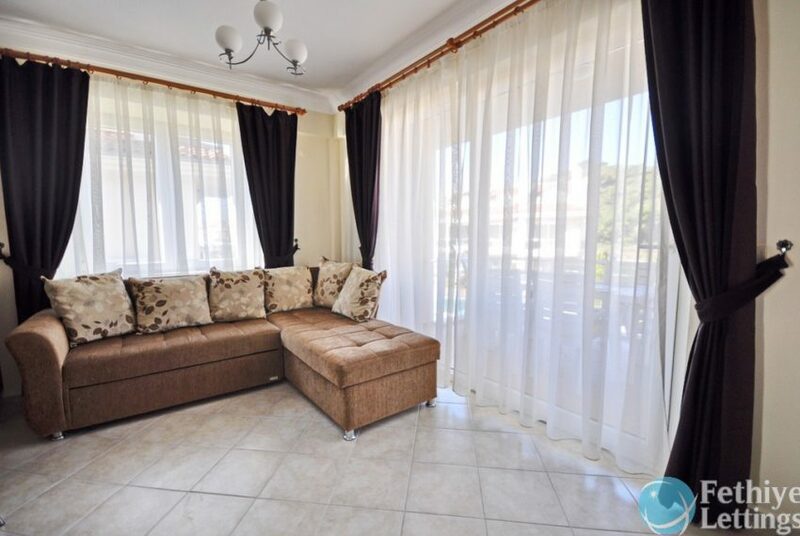 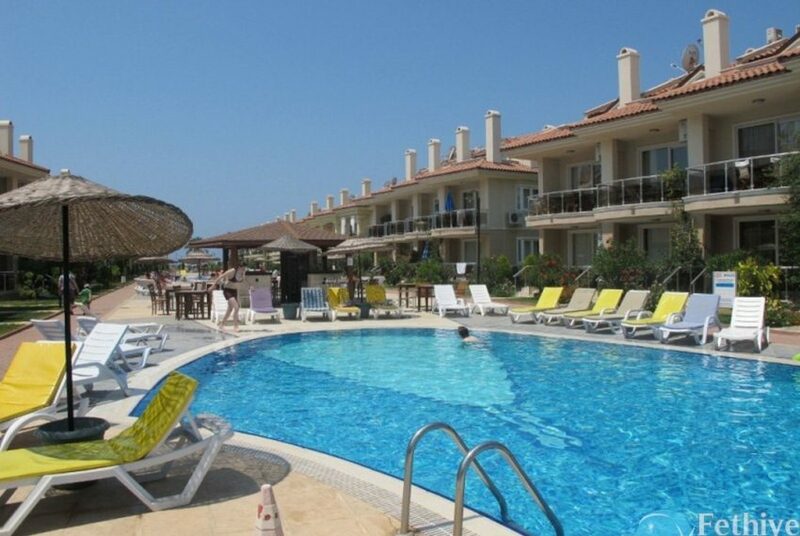 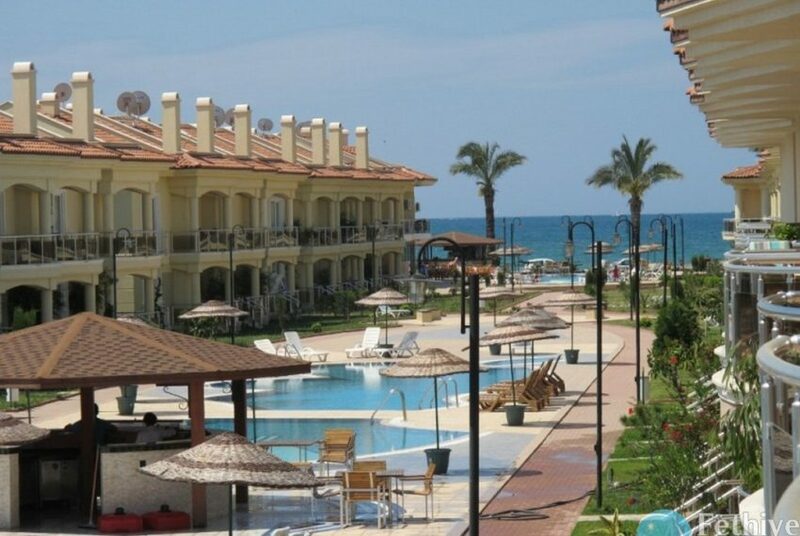 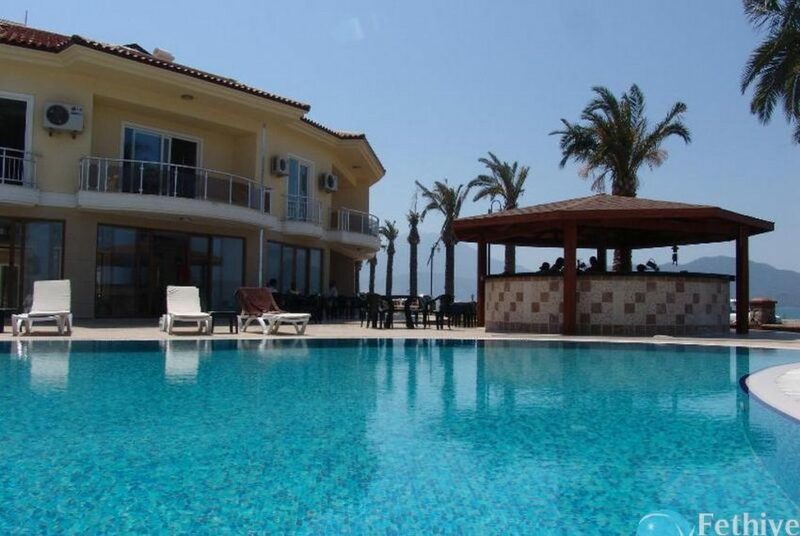 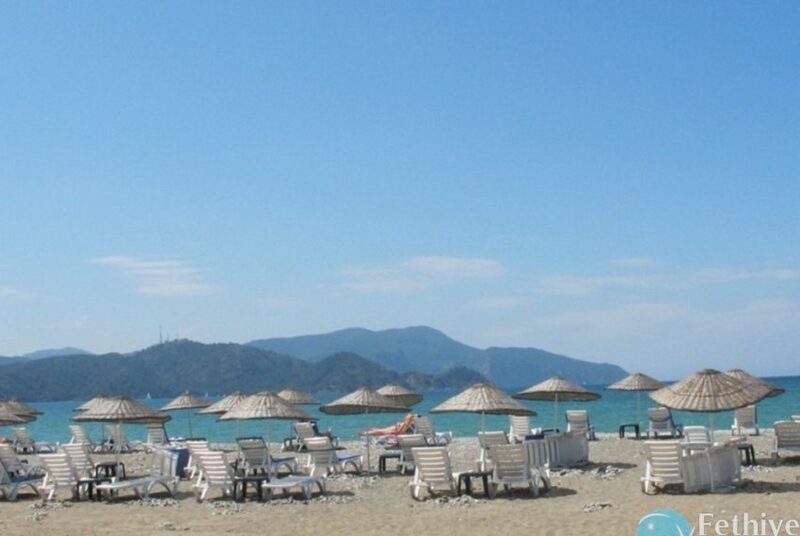 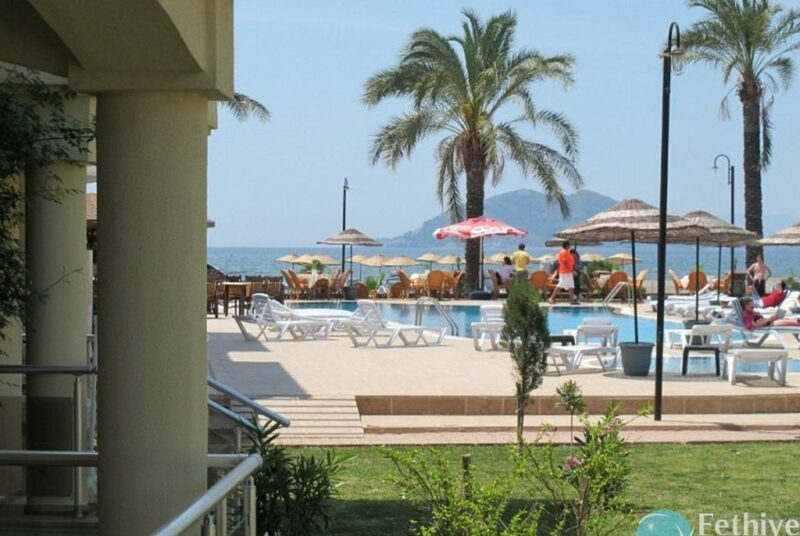 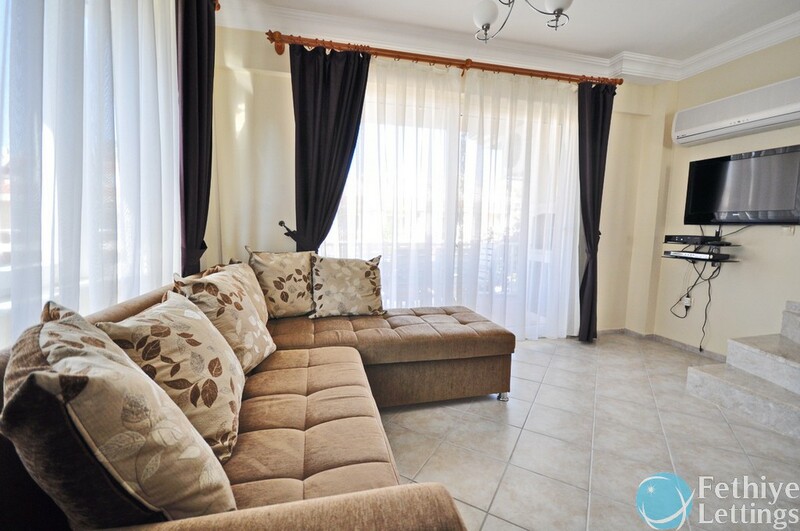 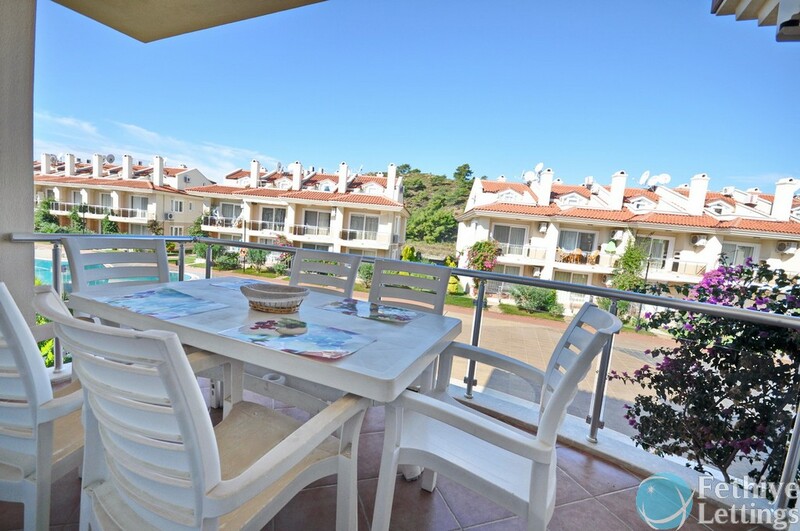 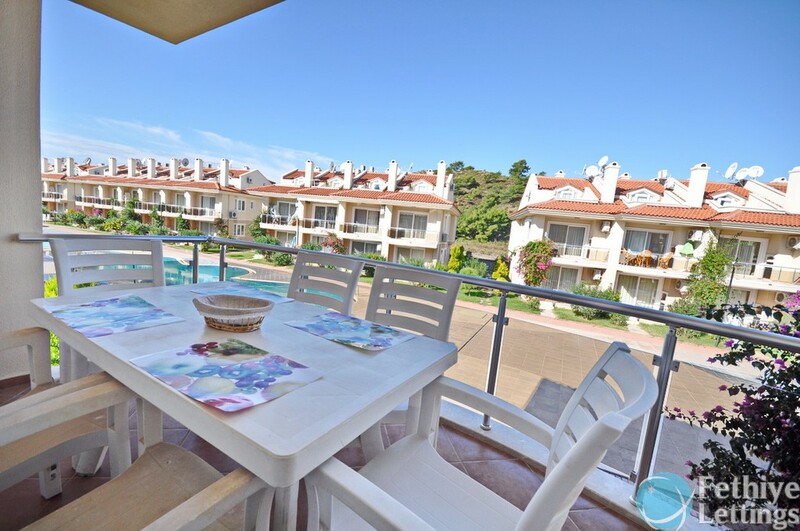 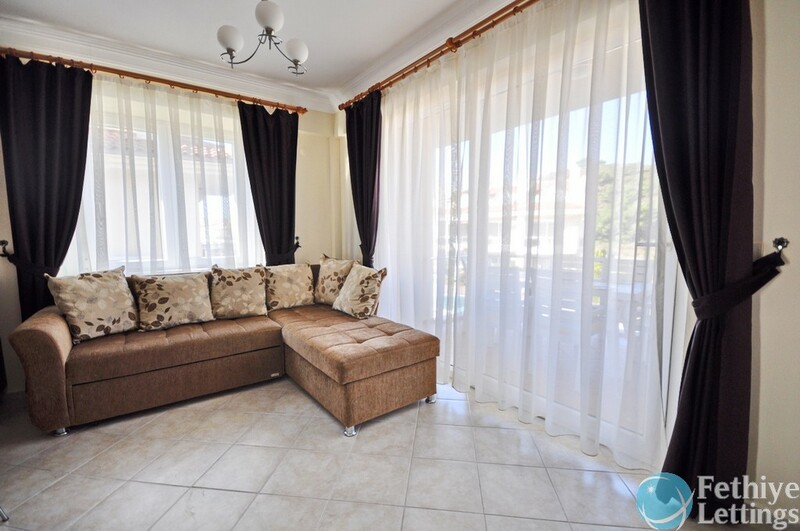 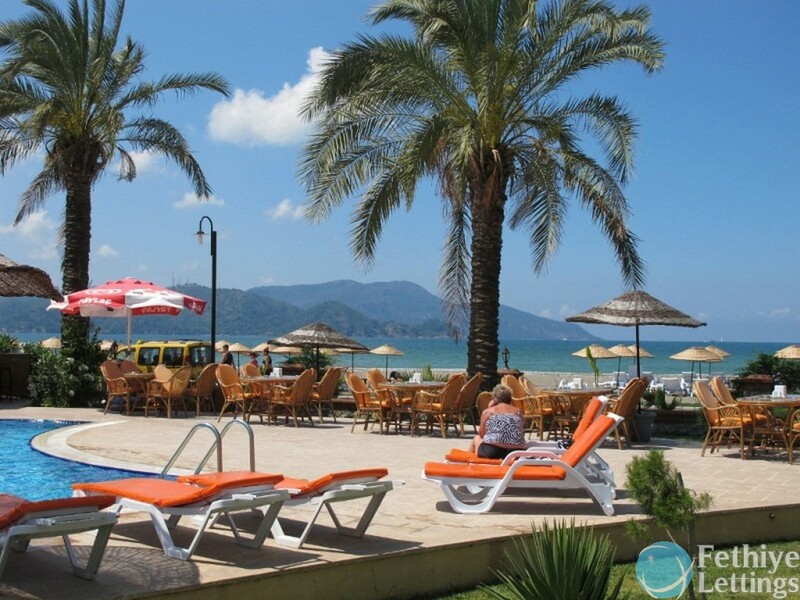 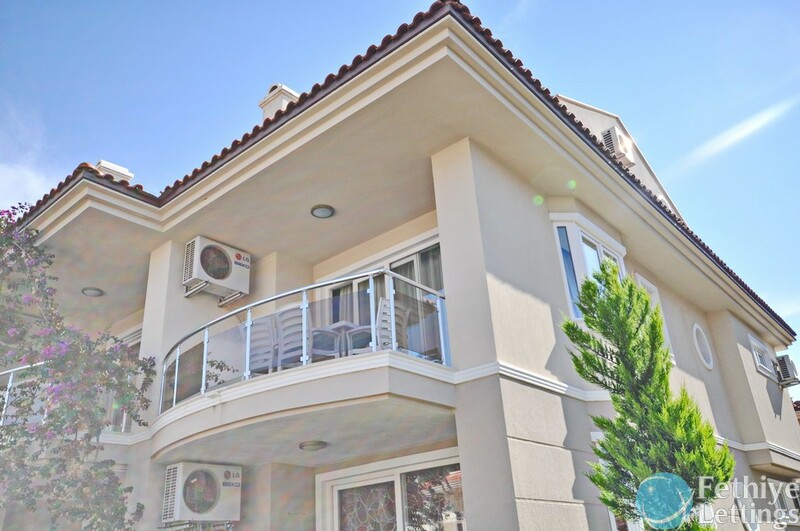 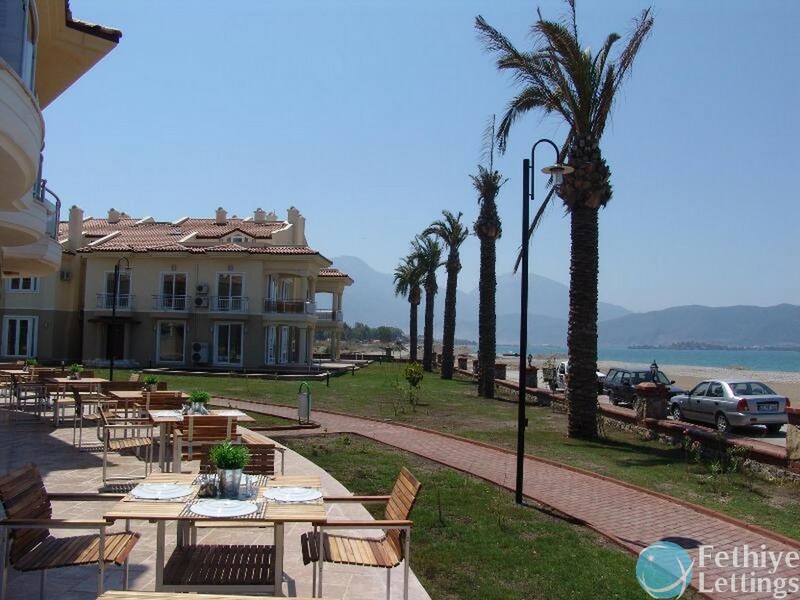 Rent Sun Set Beach Club Apart 2 Bedroom Dublex Sea View Fethiye. 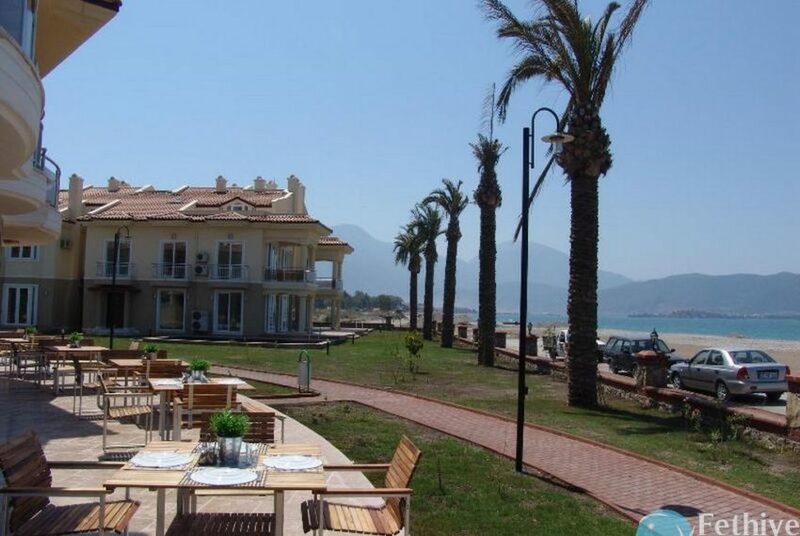 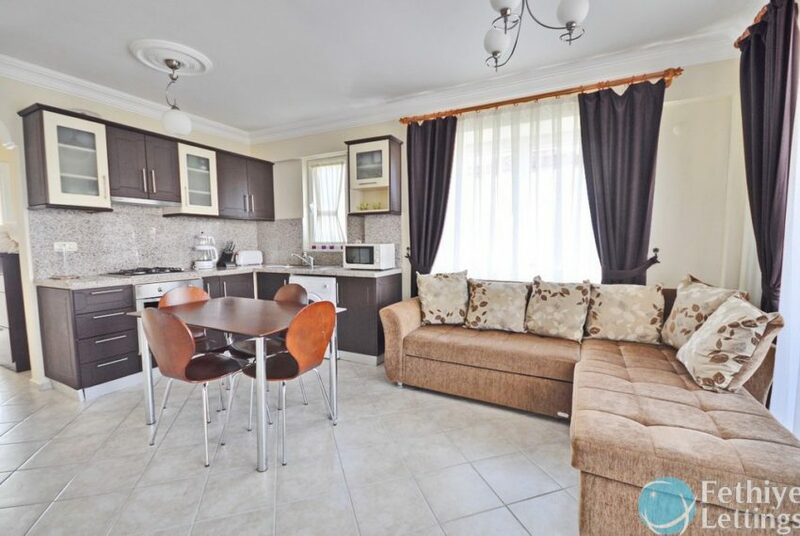 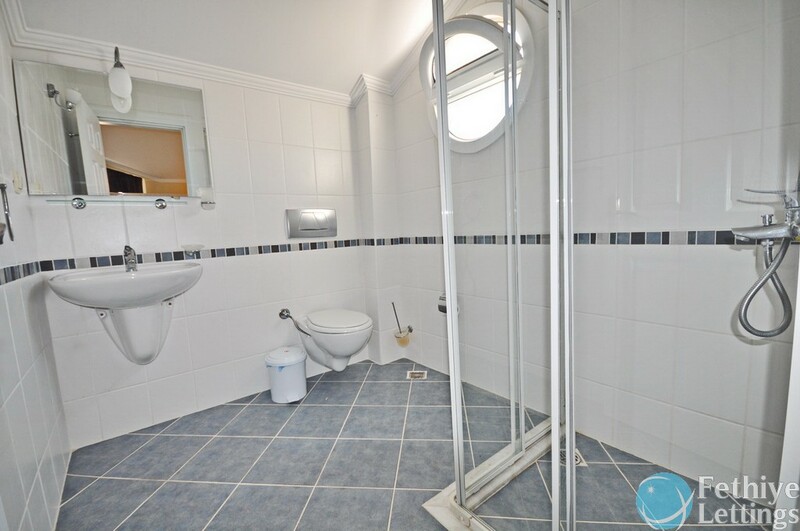 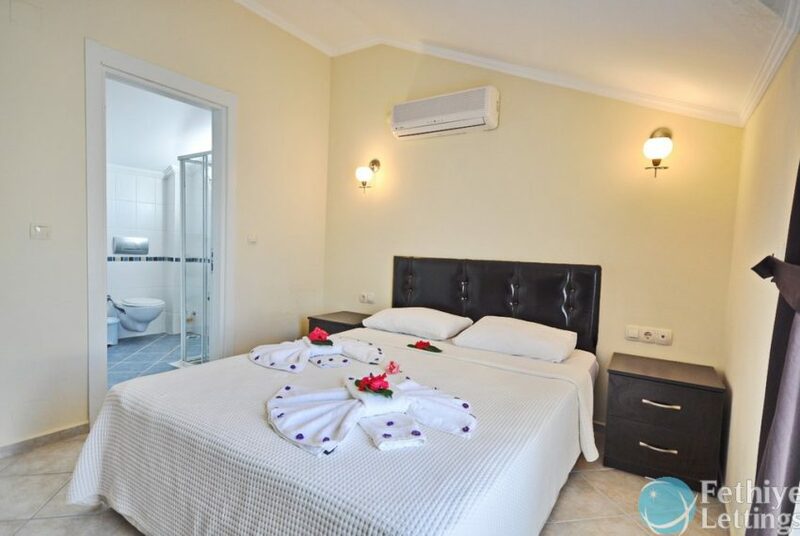 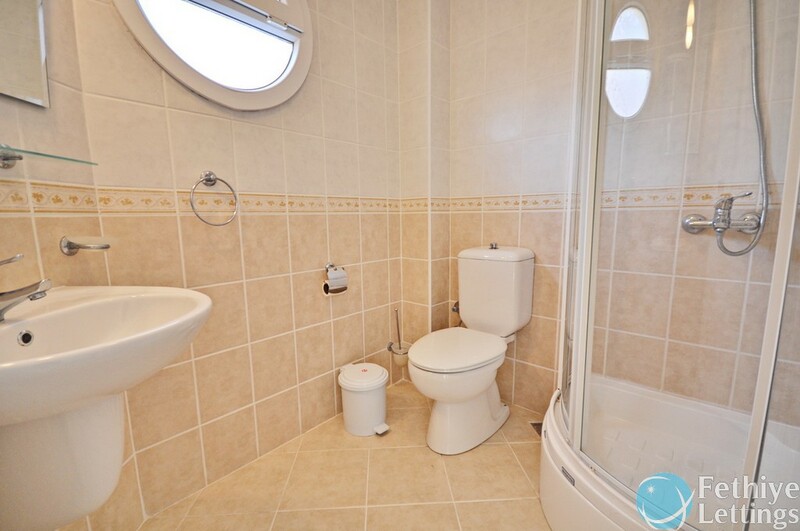 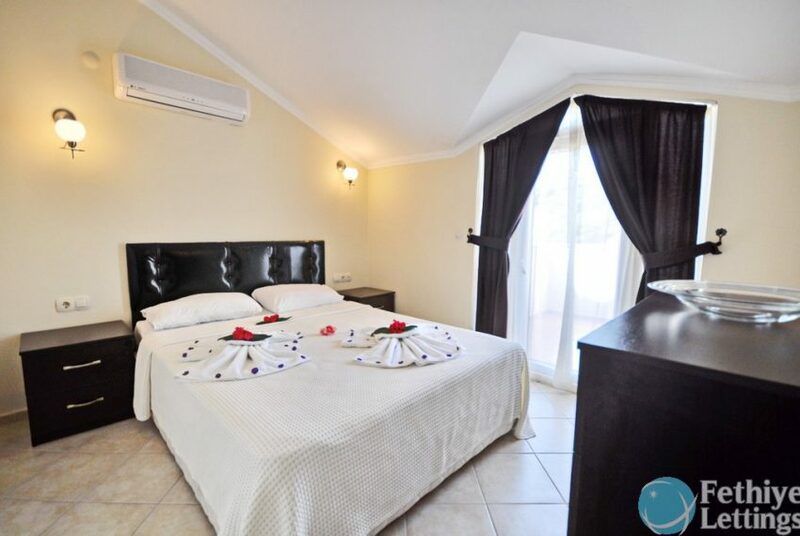 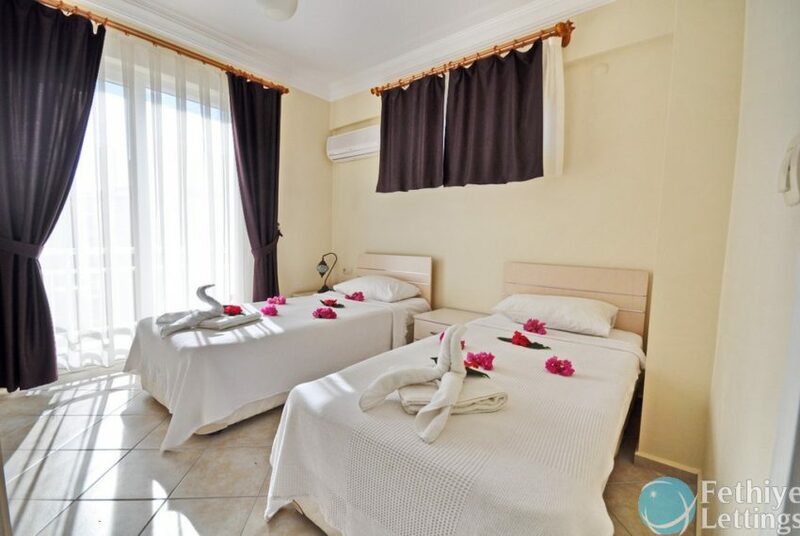 Holiday Rental Apart is inBeachfront Complex. 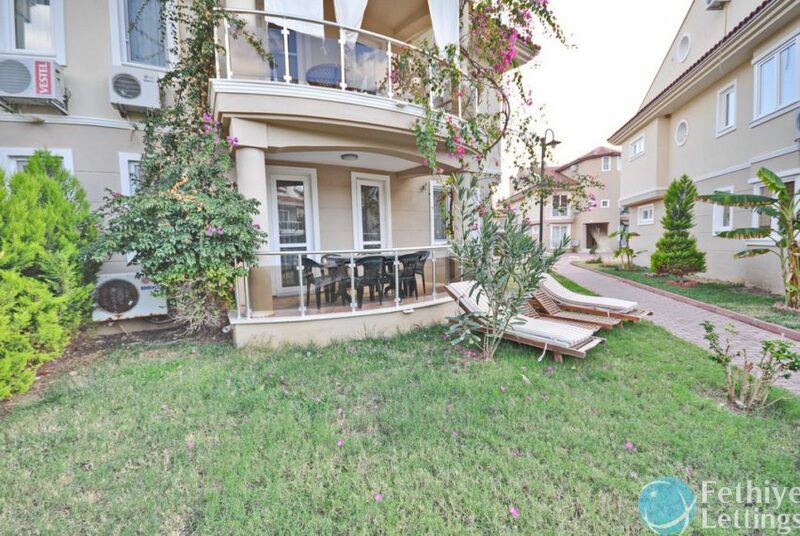 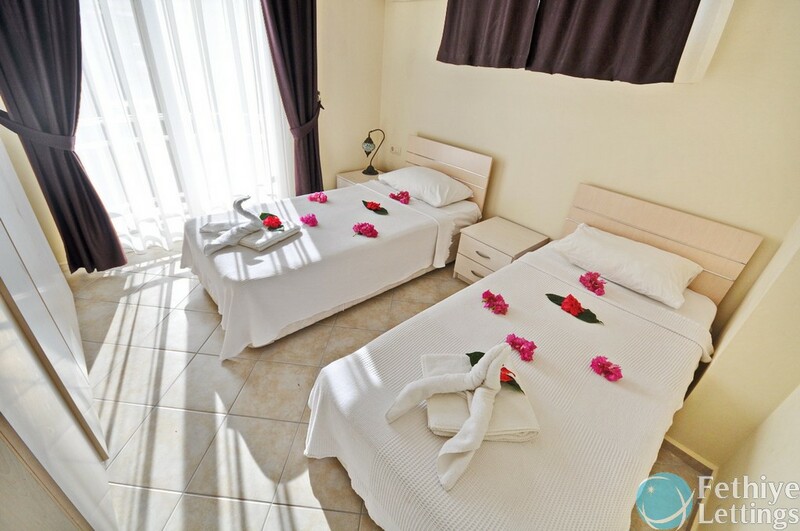 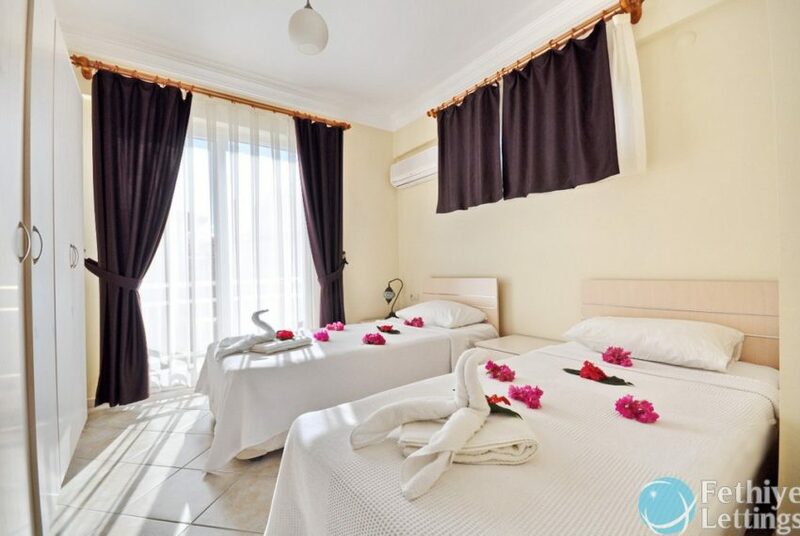 On Balcony has Sea view and in Sun Set Beach Club has 7 Swimmin pools 3 Children pools Market Restaurant Bar Hamam Spa Sauna.